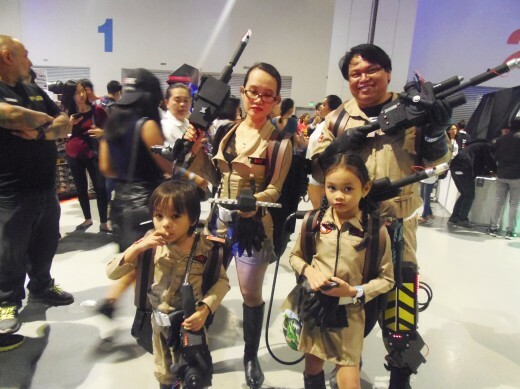 Asia Pop Comic-Con recently ended its second run as it yet again offered the complete geek convention experience, with so much to see and do in the con floor for its many attendees. But in the sea of people, we all celebrate what makes us geeky one way or another. For our newest on-going segment, Con Stories we get to go around the con and hear the stories of the average con goer, the cosplayers, photographers, merchants, and even the marshals on how they celebrate their geekdom.